Job done! 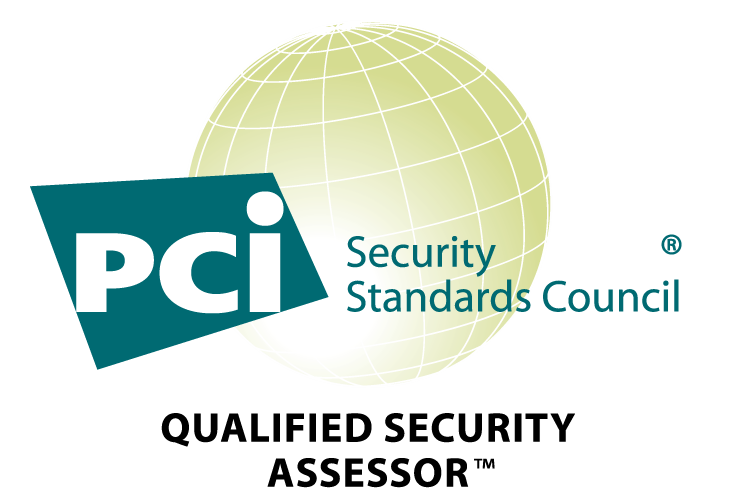 As previously announced, the PCI Council has released PCI DSS 3.2, the new version the Payment Card Industry Data Security Standard (PCI DSS). The news was spread yesterday 28th of April 2016.  A few changes have been brought to the Data Security Standard (one of the major ones is the introduction of the Designated Entities Supplemental Validation criteria - DESV as an appendix to the standard) together with the creation of new requirements and additional guidance for existing ones. Companies should adopt the standard as soon as possible to prevent, detect and respond to cyberattacks that can lead to payment data breaches.  Version 3.1 will expire on 31 October 2016. However, all new requirements are best practices until 1 February, 2018 to allow organizations an opportunity to prepare to implement these changes. 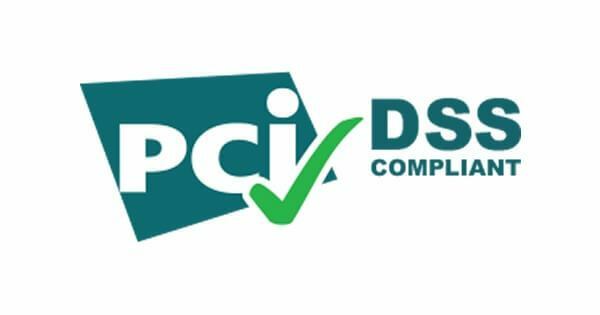 This PCI DSS 3.2 Resource Guide is a handy document that answers some of the main question that you might have about the latest update. Worth reading!  Without further speaking, let's take a look at what are the improvements of this latest version of the PCI standard.  Monitor your PCI compliance continuously! Analysis of recent cardholder data breaches and PCI DSS compliance trends reveal that many organizations view PCI DSS compliance as an annual exercise and do not have processes in place to ensure that PCI DSS security controls are continuously enforced. While organisations struggle to keep their compliance under control, the PCI DSS evolves adding complexity and tasks. It is important to understand the standard, the changes and their impact on your organisation, but it is even more crucial to practice the PCI DSS on a daily basis. Clear scoping, the creation of an awareness program, daily and recurrent tasks...those are some of the most important aspect to take under consideration when you run a business that makes you responsible for your customers' payment data.  Download the Summary of Changes from PCI DSS Version 3.1 to 3.2 and make sure you discuss it with your QSA to find out more about the impact of these changes on your organisation and comply with PCI DSS 3.2.